Buy Methanol Solution with 0.1% Acetic acid for LCMS from Carbanio. 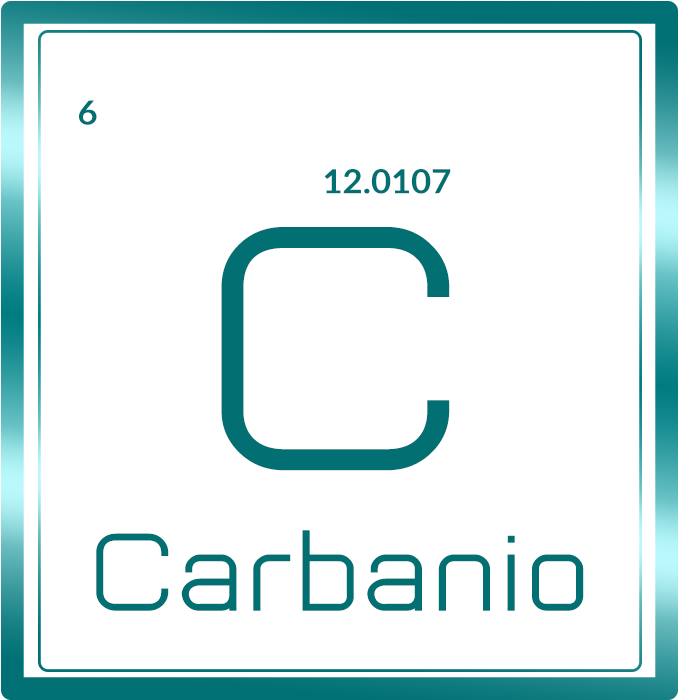 Carbanio provides the best quality Methanol Solution with 0.1% Acetic acid for LCMS at the best competitive price. Carbanio assures your payment which will be made for Methanol Solution with 0.1% Acetic acid for LCMS is safe and secure.